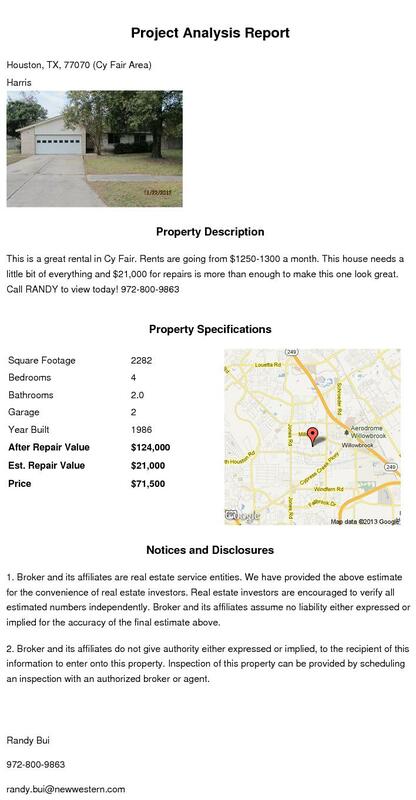 American Wholesale Property: Cy Fair House! Every Houston Investor's Dream!! Cy Fair House! Every Houston Investor's Dream!! Extremely useful post! There is a considerable measure of data here that can enable any business to begin with an effective long range informal communication battle!